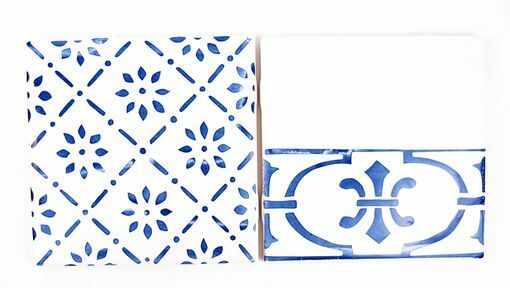 I specialize in Delft (Dutch) style blue-on-white tiles for your kitchen backsplash or bathroom walls. 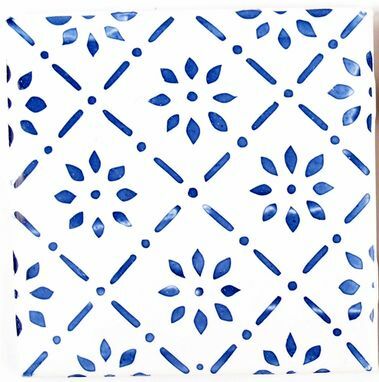 White tiles are available in standard 4"x4" and 3"x6" subway style sizes. 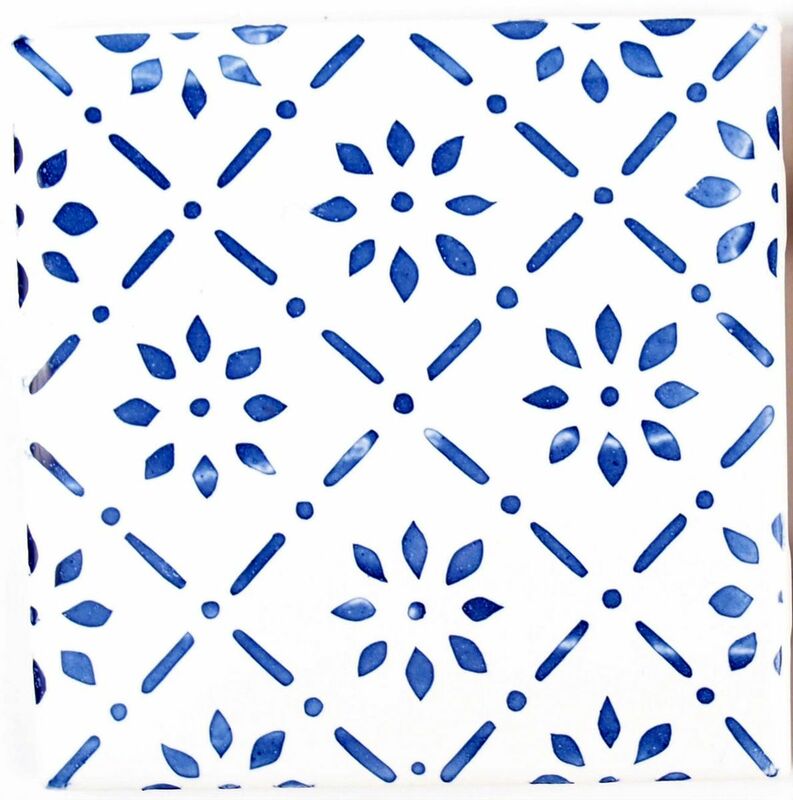 Beautiful cobalt blue designs are fired into the tiles, making them permanent and easy to clean. Looks great in a French country kitchen. Any quantity or design. You can bring me a pattern you like, or we can work together to design one that fits your project. Tile prices start at $10/each, but may increase with more complex designs. Shipping prices vary with quantity and location. Contact me for a quote! Minneapolis and St. Paul area shoppers: I'm happy to arrange a meeting so you can skip the shipping costs! Maia of MAIA HOMSTAD POTTERY was such a wonderful person to work with and we would not hesitate to recommend her to anyone. Maia was a very quick study in understanding what we were asking for. 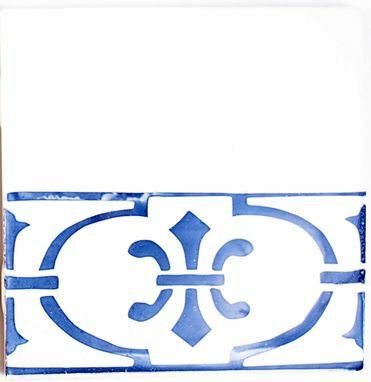 We are currently renovating a 1937 Spanish Hacienda in Palm Springs, CA and needed some Custom Tiles made for the kitchen that Maia completed for us ahead of schedule. Maia was very good at raising a few red flags in areas that needed pointing out for our best interest and explaining them to us. Maia was also excellent about providing us with status updated for our order. Once again we would not hesitate to recommend anybody to MAIA HOMESTAD POTTERY. It was a pleasure working with her.